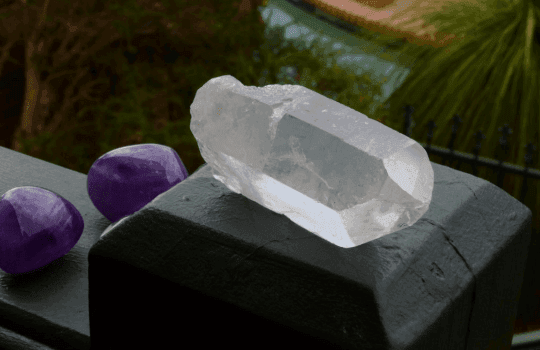 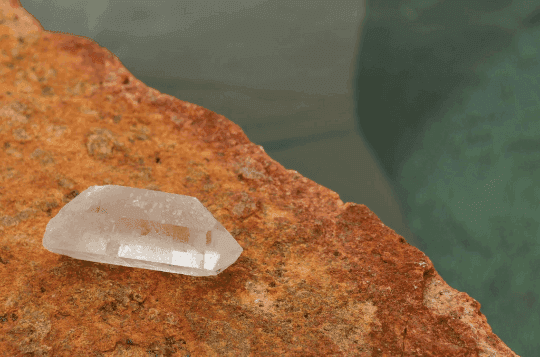 This piece of Clear Crystal Quartz has been activated with chanelled energy. 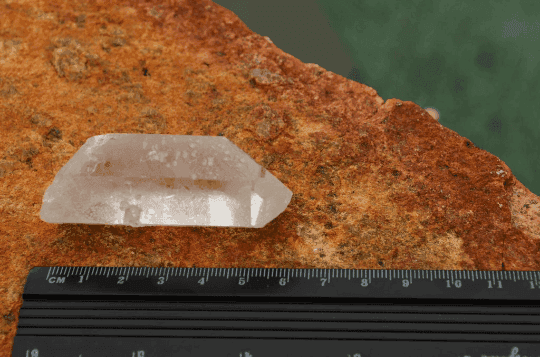 There are a handful of these stones left and they range between 5 cm to 9 cm (1.97 to 3.54 inches) and is the piece seen in the photos for each listing. 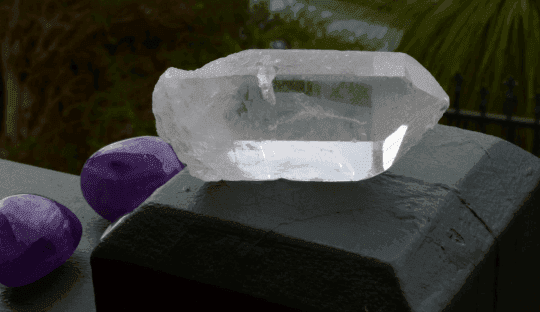 INFORMATION: This piece of Clear Crystal Quartz has been activated with energy. 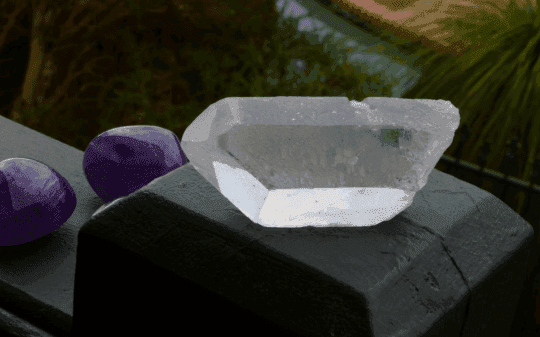 The size of this stone the stone is measuring between 5 cm to 9 cm (1.97 to 3.54 inches) and is the piece seen in the photos.